This hotel is located nearby Kyoto station. 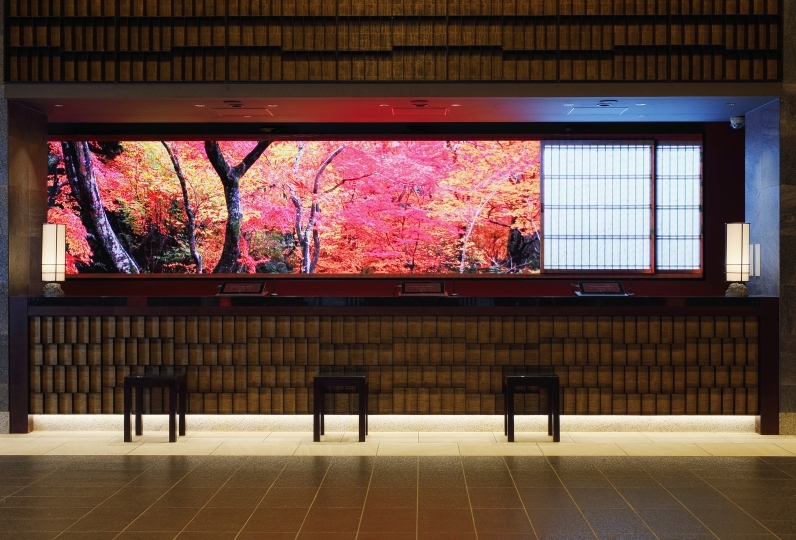 With a nostalgic vibe from its brick exterior and luxurious columns: this is the Kyoto Century Hotel. All rooms were renovated in March of 2016 to adopt modern styles while keeping the hotel’s authentic values, elegance, and richness. The lighting in the hotel is warm and cozy. It will leave guests with a comfortable, nostalgic feeling. The sinks and cushions also have a cheerful design and feel to them, allowing guests to be very comfortable. The hotel only provides high-quality items. 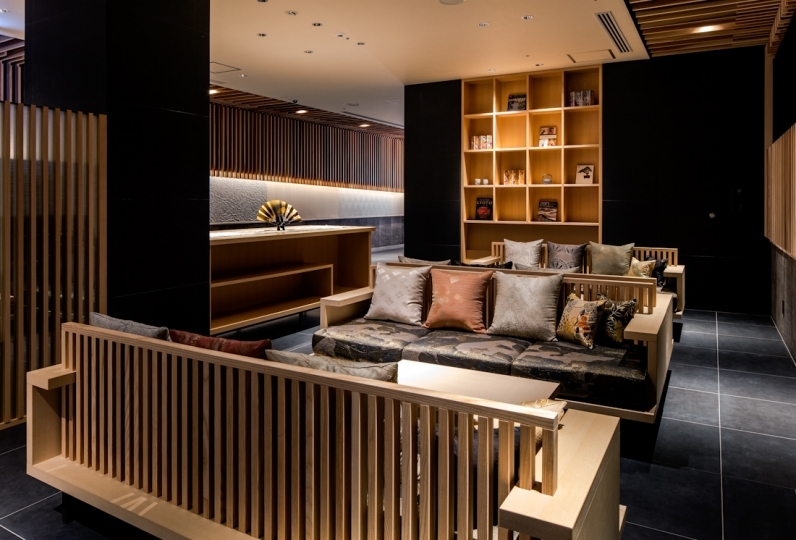 The interior of the hotel hosts beautiful art pieces designed by the famous Saito Jotaro. 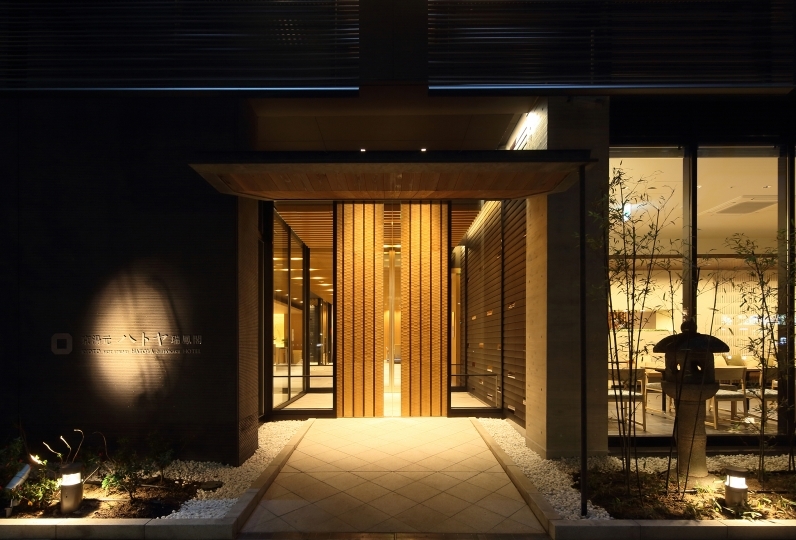 He specializes in modern cloth items with traditional Nishijin silk fabrics. The carpets are made of Kawashima fabric and the towels are made by the Ikeuchi Organic brand. 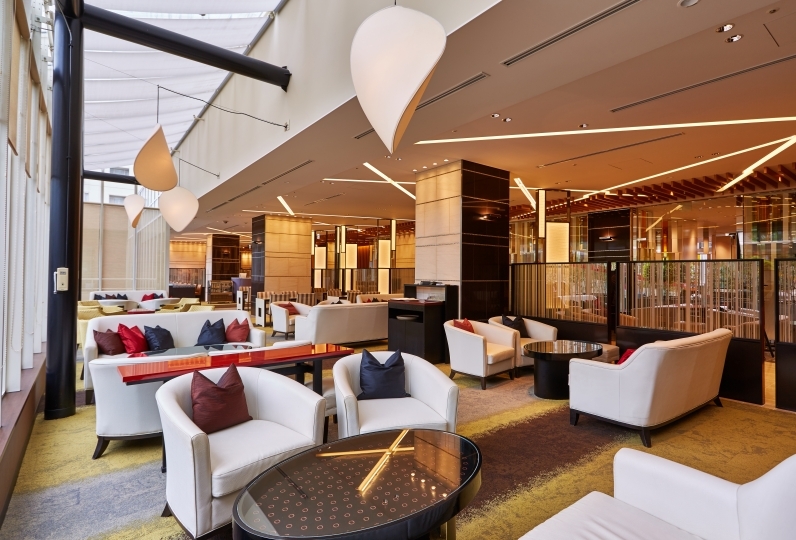 The hotel strives to make sure every guest enjoys a beautiful and revitalizing stay. The six restaurants available at the hotel serve dishes made from nature’s seasonal blessings. The area in and around the hotel is exquisite. Guests can have an elegant time exploring and walking around. The city of Kyoto is meant to be enjoyed slowly and thoroughly. It was my first stay. At the time of booking, I wrote that it was a slightly delayed birthday trip, but the surprise of a lovely birthday message in the room. . . It was a very happy and memorable trip. Close to the station, we will use it again! Thank you very much! As I was telling you to do a child's birthday celebration in advance, there was a cute balloon written with happy birthday and a message card surprise when entering the room, and the child was delighted. We were also very happy for such a surprise. The goodness of hospitality to guests is the best. We promised our children that we should stay over again. The breakfast was also very delicious! I think that there are not many hotels where you can eat strawberries in dessert. I really had the best time. It was a very beautiful room. It is close to the station, so you can store your luggage before check-in and check-out, so we enjoyed traveling comfortably. Thank you very much. *Business hours may be different for Christmas and New Year holidays. Kyoto's first! Introduced to the hotel! Starting 8/4 Friday, all 219 guest rooms will come with free personal guest smartphone "handy". Starting 8/4/17, for the first time in Kyoto hotel, used in 17 countries and 600 hotels: introducing "handy". "Handy" is a international and domestic phone with free, unlimited internet data  for guests staying with us. You can also take it with you outside the hotel. A communication tool that connects the hotel and guest for a more comfortable hotel life. You can use it at night ¥ 2000 (15: 00 - 12:00 the next day). It is 800 yen for 30 minutes outside hours. Accommodation tax (less than 20000 yen: 200 yen, 20000 yen or more and less than 50000 yen: 500 yen, 50000 yen or more: 1000 yen) Please be charged separately.